HAND has more than 12 years of experience in MES solution design and implementation. Our MES scope has 6 modules. They include: HPS – Product Scheduling Platform, HSD – Device Integration, HME – Manufacturing Execution, I/F – SAP/Oracle ERP, HWM – Logistics and HCS – Supply Chain. The modules are developed and refined while assisting our clients in transforming their traditional factories into smart factories. 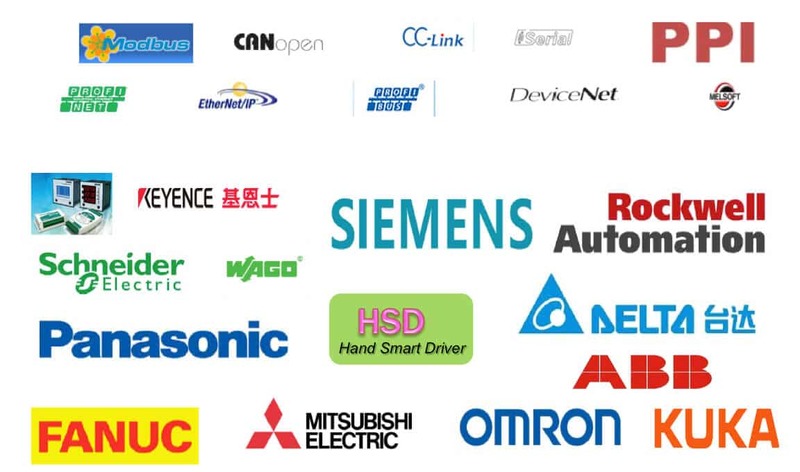 To date, we have over 50 clients in various industries, e.g., autoparts, air conditioning and LCD display. Our experienced engineers have implemented MES in more than 150 plants. 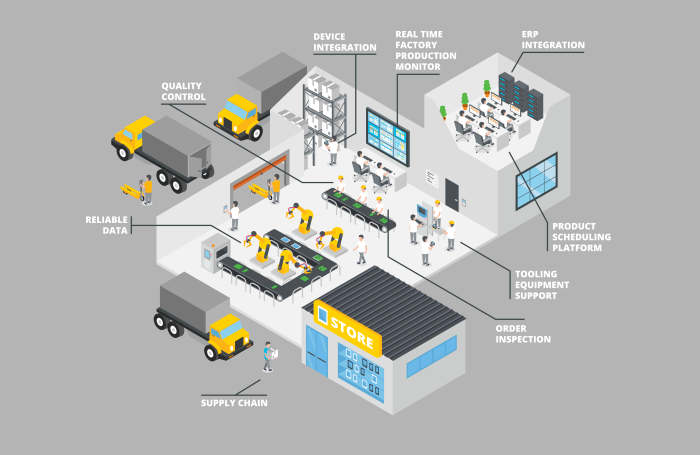 How can a smart factory benefit your business? 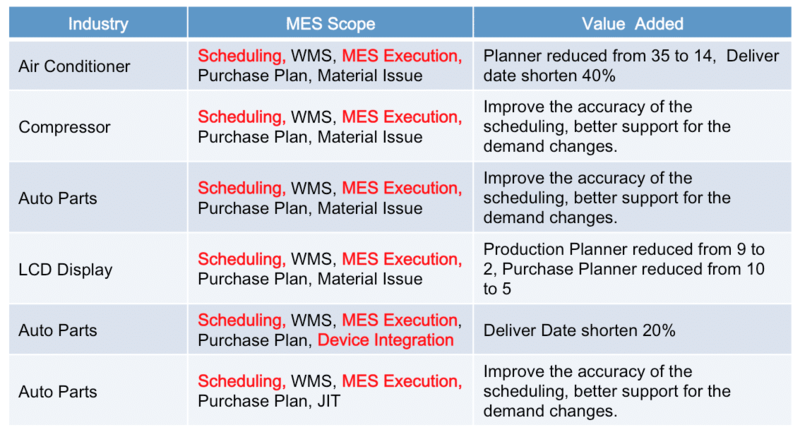 The advantages of a Manufacturing Execution System (MES) are decreased costs, improved quality, less waste, the enabling of continuous improvement and real time monitoring of production. With greater connectivity across a manufacturing plant and the ability to monitor production in real time, MES allows manufacturers to gather intelligence and data from the machine and from the industrial plant and use this information to improve their operations, e.g., significantly reducing energy consumption and creating new value. Embedded machinery intelligence is able to address the skilled labour shortage, a common problem in the manufacturing industry. Another advantage is that manufacturers are able to predict equipment failures and improve productivity by using remote-access capabilities to monitor multiple machines with a centralized system. With the digitisation of the manufacturing plant, the intelligence and data gathered can be shared among the production, logistics, supply chain and retail departments. Any underlying problems on the production floor can be identified precisely and rectified quickly. This improves the overall operations of the manufacturing plant and minimises risks and costs.